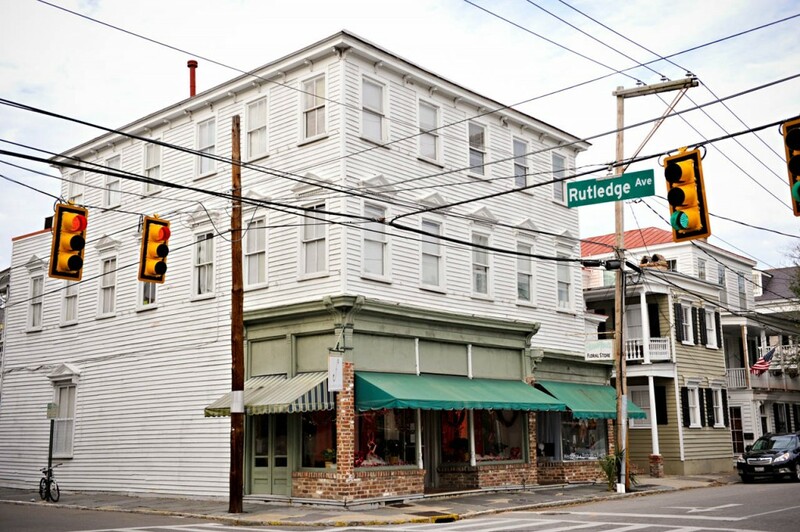 New Studio Location in Downtown Charleston, SC! So if you are wondering how I’ve been spending a great deal of my time, energy, effort, and money lately………well here you go! 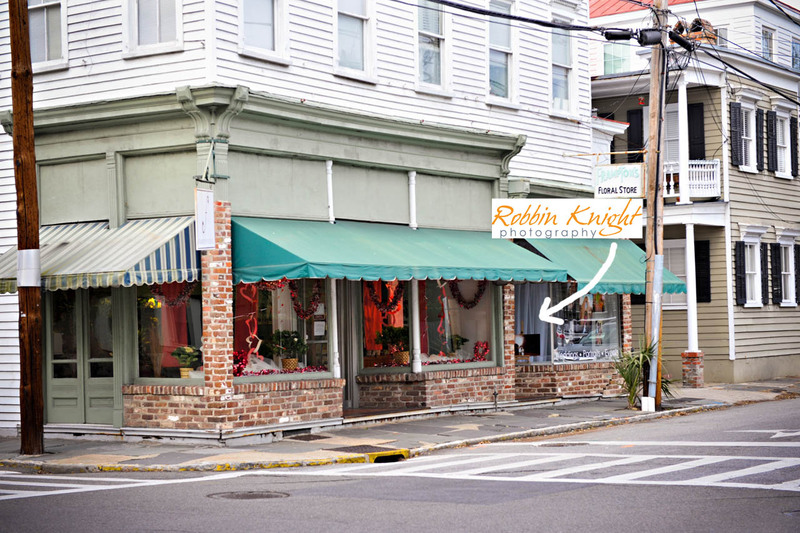 The new downtown studio location of Robbin Knight Photography in the historic Harleston Village area. 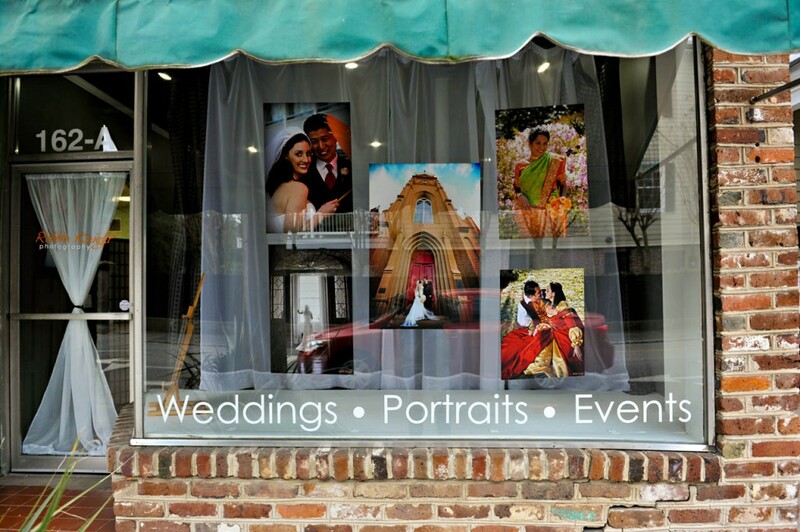 Right on the corner of Wentworth and Rutledge Ave. Also right next door to the awesome florists at Frampton’s Flowers! Now I told someone the other day that I would probably not be a very good general contractor/building remodeling by any means. What a learning experience on fixing up an historic building in the downtown area. Projects that I thought might only take a few days ended up takes a few weeks and then when I thought some project might cost a certain amount, it was like triple the price! ha! So I kinda blew my whole timeline (and budget) for when I wanted to really open. Which was a few months ago. Like anything else, there is always something to do or improve upon when having a studio location. I’m still setting things up and ordering canvas gallery wraps to go on the walls, but for now we’re open for business!Email or call if you would like to stop in sometime. Or if you happen to be walking around downtown checking out all of the sites, come on in! So if you still can’t think of where this is in the downtown area, here’s a quick pic for you. It’s on 162-A Wentworth Street.